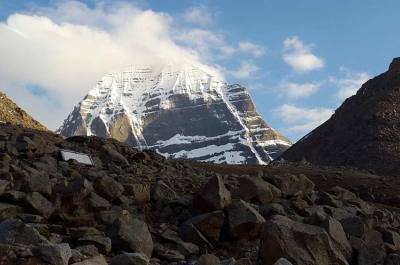 Kailash Tour from Kashgar is suitable for those who are near from boarder of Kyrgyzstan, Tajikistan, Afghanistan and Pakisthan. 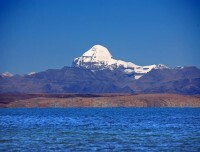 Kashgar to Kailash meets Guge Kingdom, Tsaparang valley and Tirthapuri than reach to Mount Kailash and Lake Mansarovar. Kashgar and other valleys are historically at the junction point of widely varying cultures and empires. Kashgar is still under the rule of mainland China. This tour easily can arrange as a private tour. 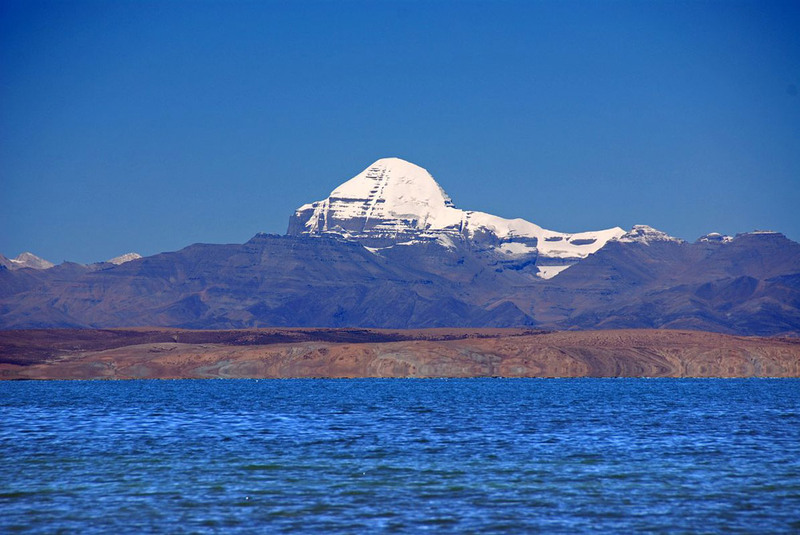 Fewer people are willing to visit Kashgar along with Mount Kailash in comparative with regular trips to Tibet/ Kailash. 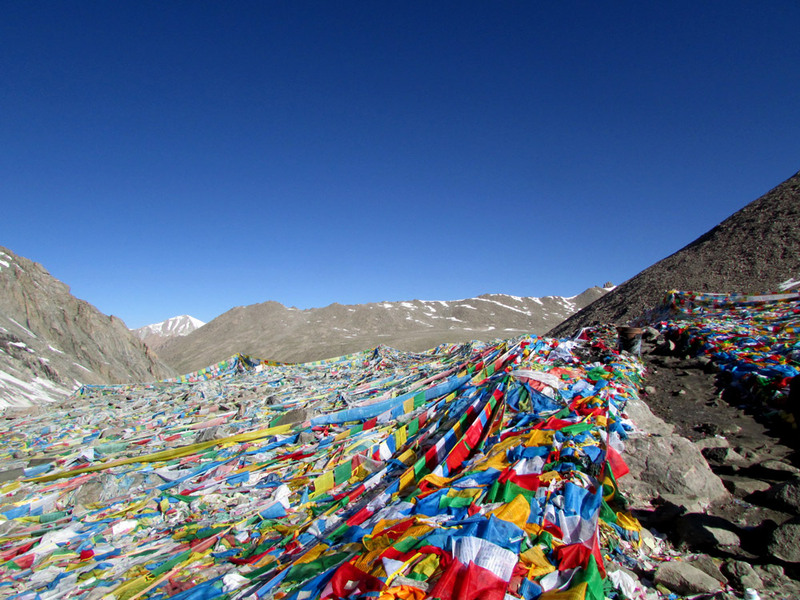 You have the choice to combine your trip with Lhasa city and Everest Base Camp Tibet. Meet our guide in Kashgar immigration. After immigration formalities drive to Yachen. It is about 250-kilometer drive. it is driving via very good road through Taklamakan desert. Enjoy excellent scenery of desert. If you arrive Sunday here, you can explore Sunday Market in Kashgar, very interesting. 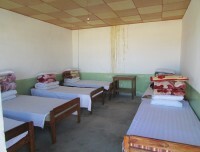 Accommodation in entire tour is in simple guest houses. 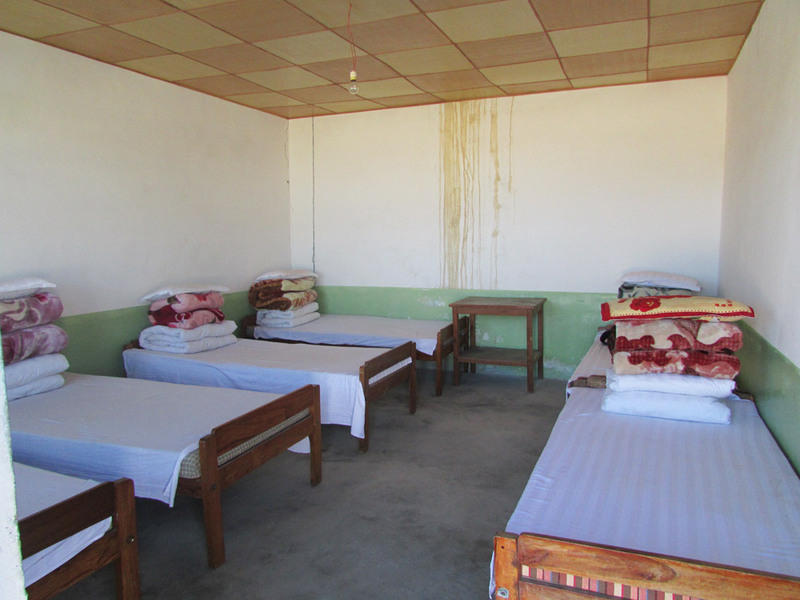 Only Kashgar and Darchen have option to upgrade your accommodation. You can combine yout tyour with Lhasa and Kashgar, Shigatse and Everest Base Camp Tibet. Tour also can start from Lhasa and end at Kashgar or vise varsa. Transporation in entire tour is in 4wheel jeep. 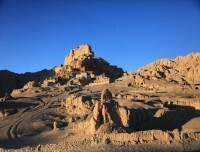 2/3 days tour from Kashgar uptill Darchen have to visit through rough muddy road. Our guide and Jeep cpmes along from Lhasa city. All the foods in entire tour is not in our package. You will get very simple Tibetan and Chinese style restaurants on the way. Most of your foods are using from same guest houses you stay at. Our guide will suggest you best available restaurants around. Drinking water in the entire tour is extra paid and it is better to buy enough water bottle at Kashgar and put into your jeep. It is highly suggest to dring at least 3 litters water per day. most of the places in your tour, Toilet is very basic. Kashgar have toilet inside your room and Ddarchen too. Rest of the places have common use toilets. You feel using free toilet outside instead of using common. There will be only our Tibetan Guide and driver as your staffs. Due to the health problem or any other problem, if anyone needs emergency evacuation that cost is the extra cost and all the expenses go to the person. We arrange all the needful services. 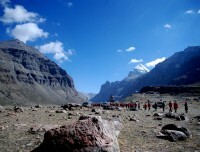 Helicopter rescue in Tibet part is not allowed. 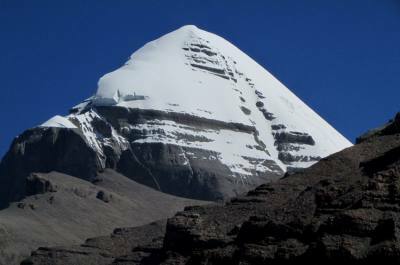 Rescue have to done by driving in Tibet/Kailash part. Rescue have to do all as driving. 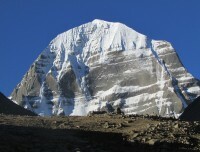 Kailash is the lack of Hospital and medical facilities. Only one hospital service is in Taklakot. Rest of other villages and towns are without any medical stores and Hospital. In the case of emergency, have to drive Taklakot for a hospital. Hospital facility in Kashgar is prety good. We can run this tour with any group size. Tour cost comes different according to group size. It can be single or bigger group. 3 to 4 pax is suitable group size. 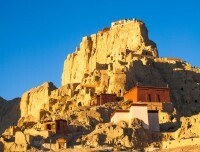 There are local telephones facilities in entire Kailash, Tibet. For your , mobile you need Chinese SIM card once you enter Tibet. Chinese sim card can buy after certain formalities and can recharge on the way. WIFI facilities is not in Kailash region. You can connect internet facility with Chinese sim card. Mobile network doesn’t work only one day at Kailash Parikrama. Your tour from Kashgar start from high land. 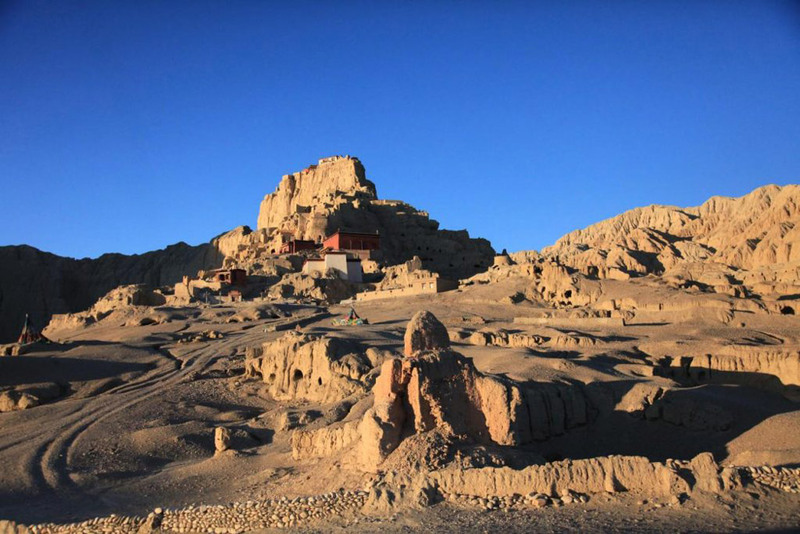 You will be slowly acclimatized at the desert land by coming to Darchen. After Darchen to Kailash circuit, altitude rise up to 5,600 miters Dolma La pass which should not be much difficult. 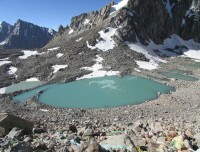 Best season for Kailash Tour from Kashgar is from April till November month. 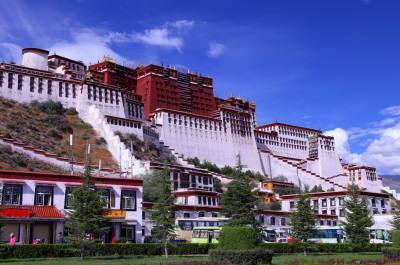 Tibet government do not allow foreigners entry in whole month of March. 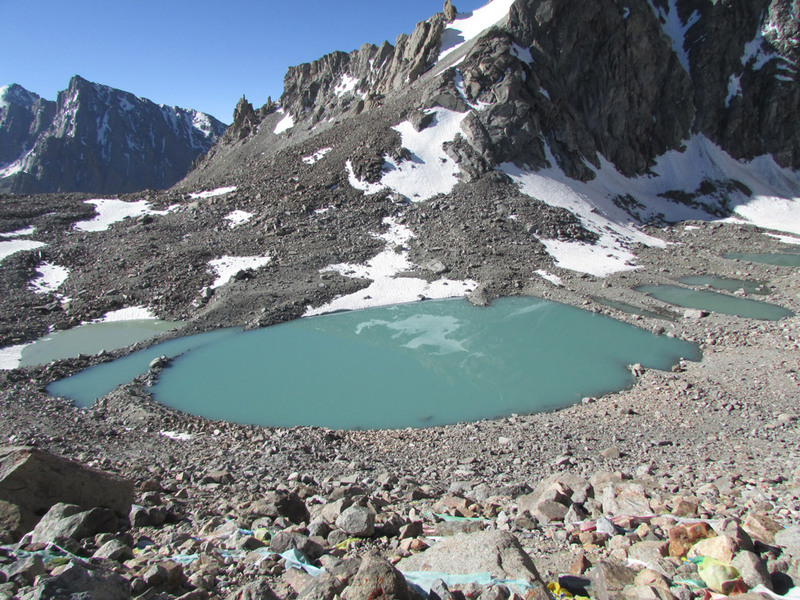 Rest of other months are too cold in Kailash and Guge valley. Your extra expenses in the tour is, all the foods and drinks, Personal expenses, Personal horse and helper if you need during Kailash circuit and tipping if you do. - Trip confirmation amount USD 1000 per person You can ask our bank details to deposit it.